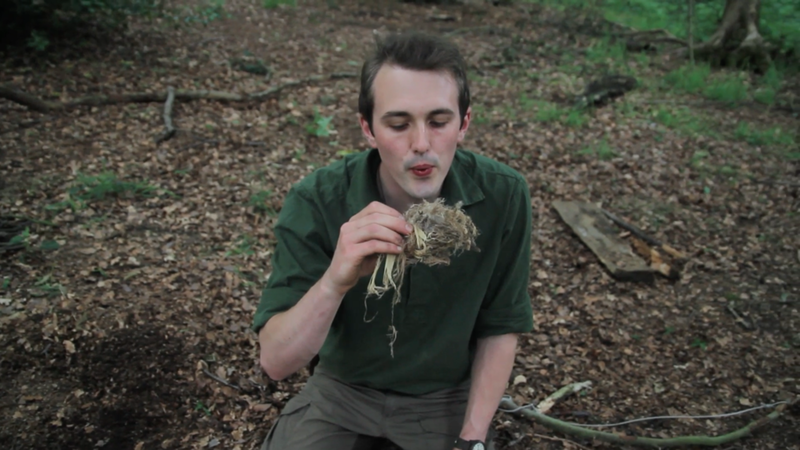 In this detailed bushcraft course I’ll give you all the tuition you need to be successful in making wildfire from natural materials. This one day course is a detailed experience of hands on work enabling you to make fire from scratch this way in the wild. Booking this course for a friend? Add one of our a £30 gift boxes + p&p to your order and save £5. 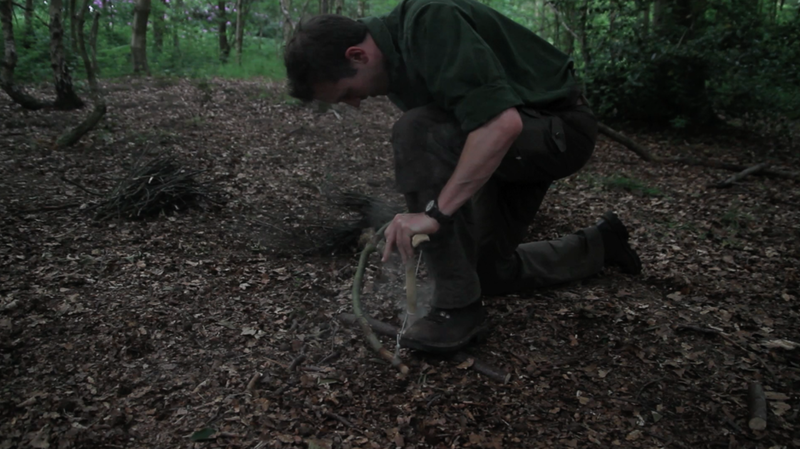 The Bow Drill Technique is probably the most widely utilised of the friction fire lighting methods in modern times, it is certainly a powerful skill to have in your repertoire. However simply learning to use pre-made, carefully stored kits in order to make fire is only a very small part of this skill. To truly appreciate this method of creating fire in the wild we need to go deeper. 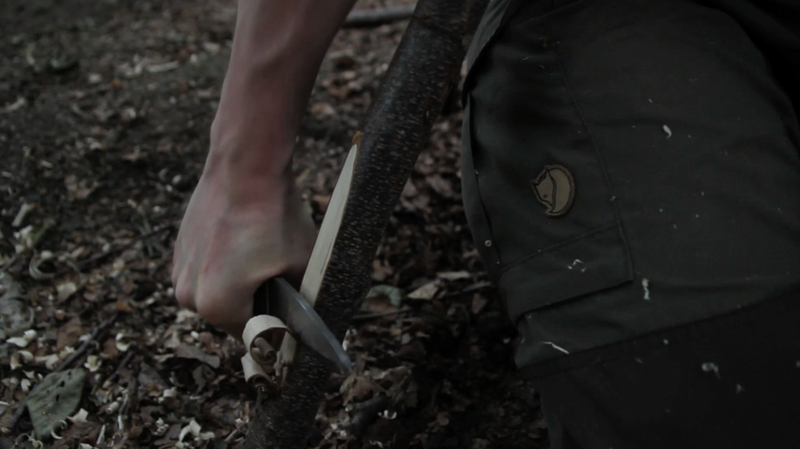 What I’ve created here with our WildFire Course is something special, a true backwoods experience. The course is run across a large expanse of our 1000 acre venue, exploring different micro-environments to look for resources where they naturally occur. In short I’ve set this skill in the natural world from which it organically evolves, you’ll produce fire from the resources you find and through the craft of your hand. The entire day is nomadic, as such you’ll need to come prepared with a small rucksack to carry your kit (you won’t need much more than a coat, something to drink and a packed lunch). 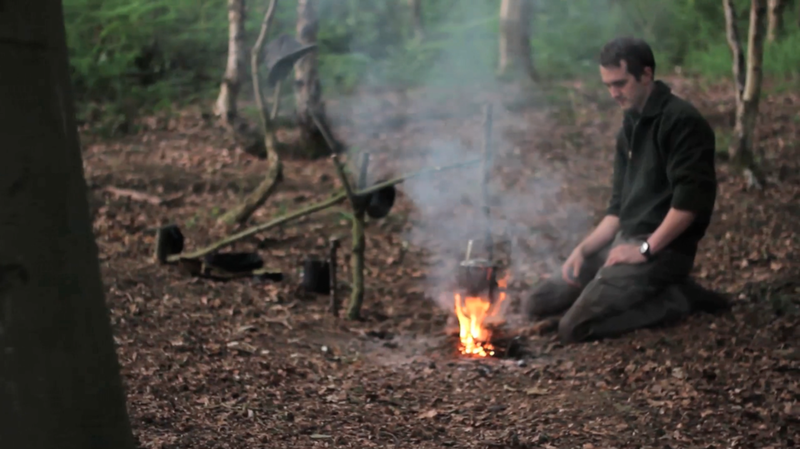 We’ve done away with the standard ‘base-camp’ most bushcraft courses are run from, setting you up as the pilgrim in the wilds searching for the uniquely human ability: Fire. 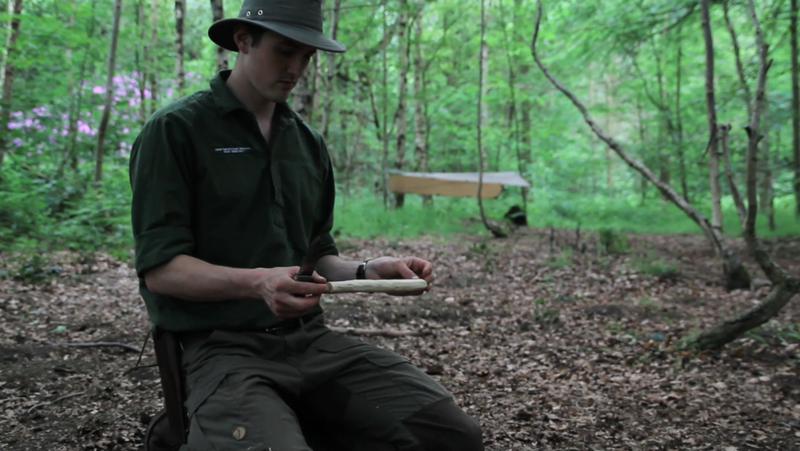 Tinder: Preparation is key in bushcraft, and having the materials prepared to take your working bow drill kit to a warming fire means have all the resources ready before you start bowing. The majority of the day then is dedicated to learning the skill of using a bow drill kit properly. So that you end your day with us equipped with all the tools you need to not only make fire in this way, but also to problem solve for yourself as you practice this skill at home.